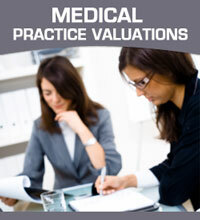 Whether you're looking for a medical practice for sale, buy a medical practice, request a medical practice valuation, sell in preparation for retirement, or something in between, we will always be here to help. We here at Doctors Broker encourage you to take a few moments to fill out our contact form. We respond to most inquiries within 24 hours. Whatever your needs, Doctors Broker has the resources to help you meet your individual business goals. Contact us today; we are looking forward to hearing from you. At Doctors Broker, we understand you have a choice of who represents you in your sale or purchase of a medical practice, and we don’t take that for granted!